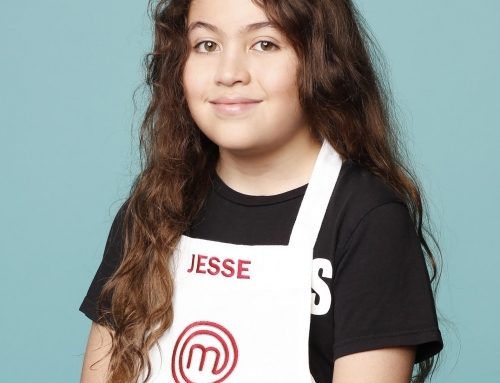 Meet the NY Metro Area Contenders on MasterChef Junior Season 4 (NY Metro Parents Magazine) - Jesse Gunn Rocks! How old were you when you first started cooking?I was 10.
Who inspired you to get in the kitchen?My dad. What do you love about cooking?I like how creative you can be in the plating because it’s almost like art in a way. You can make a really pretty plate. What’s your favorite type of cuisine to cook?I really like making Asian food because it’s really good and tasty. 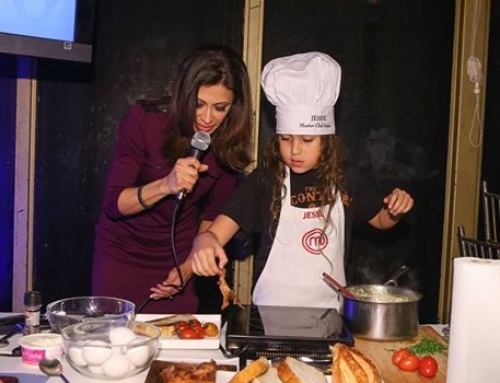 What advice do you have for other kids who want to start cooking?Just follow your dreams, keep trying, and don’t give up. Where is your favorite place to eat in the city?I really like this place called Vanessa’s. It’s a Chinese spot that has dumplings. Who’s your favorite chef?My favorite chef is Gordon Ramsay or Jamie Oliver because they’re British and they make really cook cuisine. Jamie Oliver cooks more rustic and Gordon cooks more gourmet. What is your idea of the perfect meal?I think the perfect meal is something like a giant buffet with all these different types of cuisines with perfect tastes. And then afterward you get a giant bucket load of candy. Were you nervous to meet Gordon Ramsay?Not really. I always knew he was a big old softy. What is the best piece of advice you got from the judges on the show?The best piece of advice they gave me was Graham Elliot showed me a different way to test if chicken is done cooking or not. 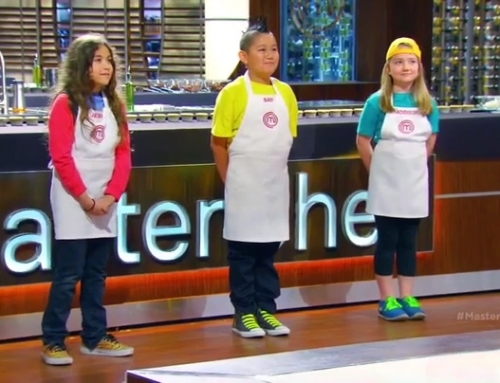 Why did you want to be on MasterChef Junior?I remember I’d seen the other kids going on the show and I was a little jealous in a way. So my dad found the audition and I auditioned and got on. And it was really exciting. 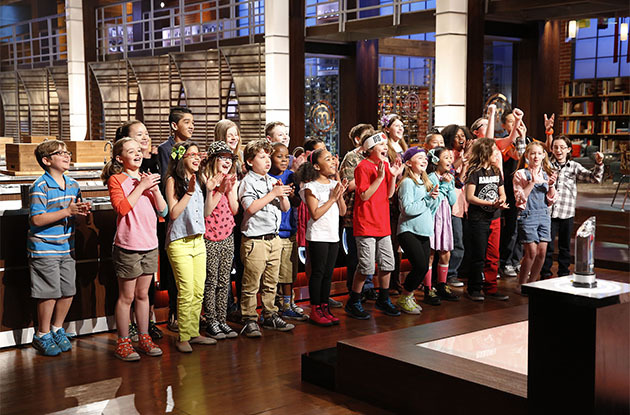 What was the best part of being on MasterChef Junior?I liked every part of the competition. 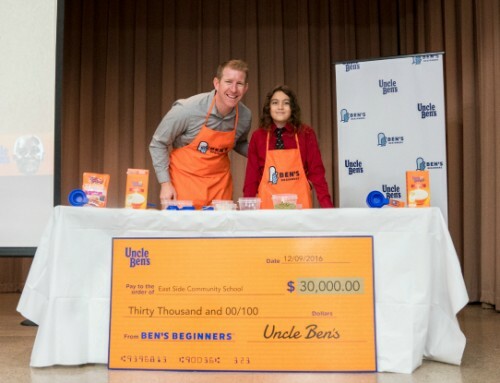 We got to meet a lot of people, make new friends, and got to meet the judges which was really fun. And I’m still in contact with a lot of the other kids.